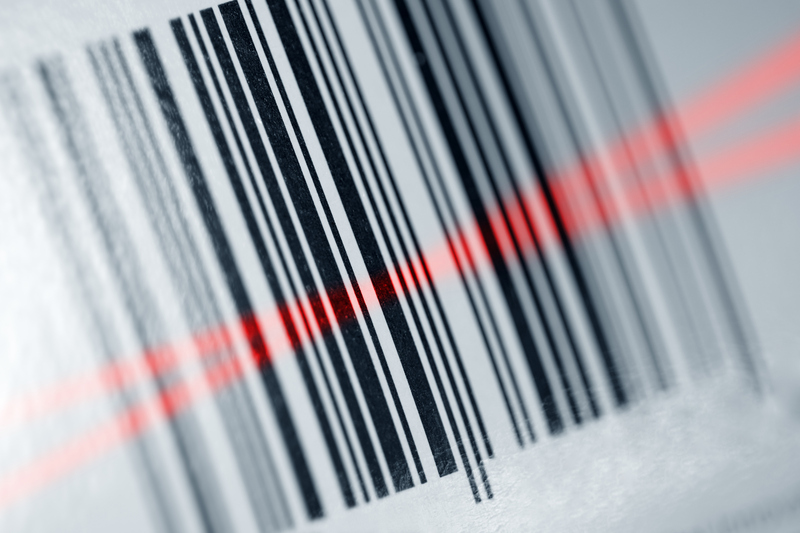 Integrate your stocktaking and barcode scanning requirements directly with your stock management system, accounting system, E-commerce Systems and more. Integrations using standard API connections or bespoke developments can be provided for most Inventory Management Systems. i-Stocktake work in partnership with Transallis Ltd to provide fast, efficient and robust integrations for our i-Stocktake solutions. Real-Time updates of product data used for barcode scanning validation, stock level variation and differences analysis.